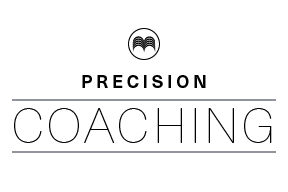 Precision snowboard coaching is tailor made to fit and suit your snowboarding needs and goals. Whether you want to learn new skills, brush up your technique, go venturing or just go back to basics, anything is possible. Create a wish list then let’s negotiate your goals. Private sessions are guaranteed to help fast track your development. Precision coaching is limited throughout the winter and slots are booked up fast. Make sure you get in touch early to be sure to guarantee your sessions.